Discount Real Estate Agents – Are They Right For You? Home → arizona real estate today → Discount Real Estate Agents – Are They Right For You? Are you looking to list your home and save money? 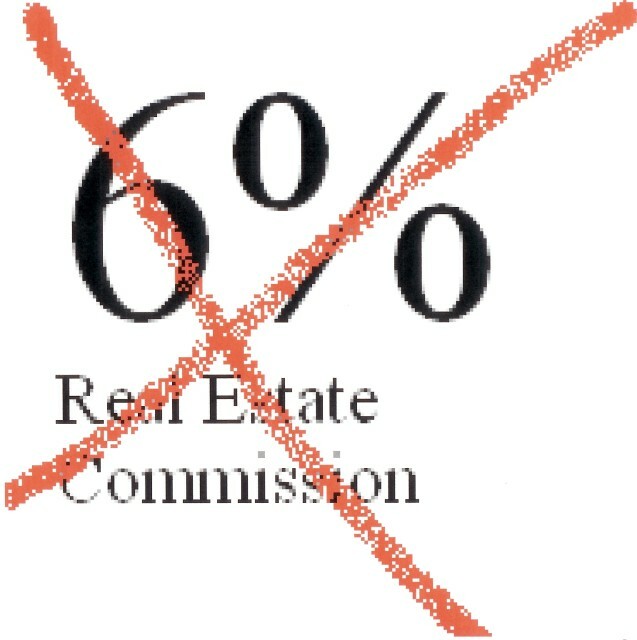 I’m sure you have at least thought about hiring discount real estate agents to list the property instead of a full service agent. Maybe you will save money and get your house sold. However, you are likely leaving money on the table. I will start off by saying that discount agents can be great. There are also full service agents that are beyond bad. Many of the discounts agents simply put your property in Multiple Listing Service (MLS) and let you deal with the showings, offers, contract, and all other aspects of the real estate transaction. Some may take care of the transaction, some may put a sign in the yard, and some may offer various other services. Take a look at what you want in order to get your home sold. Many people want the services of a full service agent, but believe that they are not worth the commission they get paid. If you fall into this category, you likely have not found the right agent. I recommend interviewing several agents to determine who will best be able to meet your needs. These agents will be more than happy to speak with you and should provide at least the following information. Agents may present more than this information and in many cases they may have less. I believe that they should be able to confidently show this information to any prospective seller. I would suggest sellers look at the value each agent proposes regardless of whether they are a discount agent or not. Looking at value will help you determine what type of agent you want. It will quickly weed out some of the agents that will not work for you. I doubt you will want to pay full commission to a person that just places a sign in your yard and put the listing in the Multiple Listing Service. Many agents will do much more. Ultimately, you should shop around and interview a few different agents to see who will provide you the best value and experience selling your home. Best of luck to you and your home selling experience!